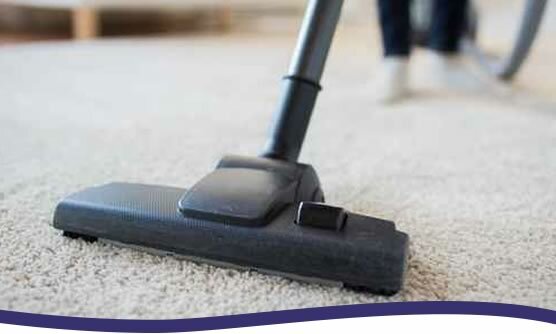 Regular vacuuming is recommended, at least once a week as dirt and tiny pieces of grit can become trapped and when walked on can cause premature wear to fibres on the carpet. With the majority of newly installed carpets you may notice your carpet is ‘shedding’ fluff while vacuuming. The manufacturing process where short lengths of loose fibre have been left over causes this.